If you have a significant other, chances are you are already aware of any snoring problems that you may have. However, if you are single, your significant other shies away from confrontation, your significant other is a deep sleeper, or you and your significant other have very different sleep schedules, you may have a snoring problem that you are completely unaware of. 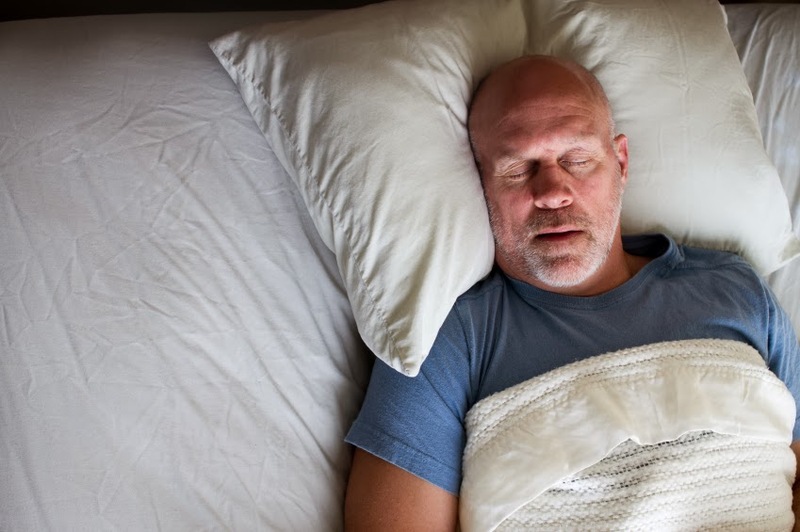 More importantly, this snoring could be part of a larger, more significant health risk. Snore Mart has compiled a list of five major snoring symptoms that are common warning signs. Frequent waking at night – if you find yourself waking up frequently during the night to urinate or get a glass of water, your rest may actually be interrupted by your breathing habits. The lack of oxygen and the constant noise can cause you to sleep more lightly and rise at the slightest interruption. Headaches and irritability – even if you have unbroken sleep, your uneasy rest could manifest in the form of morning headaches, irritability and even depressive episodes. If you feel the need to nap during the day in order to recuperate, it could easily be a sign that your nighttime rest is not as productive as it could be. Sore mouth and throat – one of the easiest signs of snoring to recognize is a sore throat. Snoring is a physically grueling process, and most snorers experience cottonmouth and pain in their throat when they wake in the morning. If you cannot get comfortable when you wake until you have a glass of water, snoring may be the cause of your discomfort. Similarly, if you find yourself breathing from your mouth instead of your nose during the day, the same is likely happening when you sleep, a common symptom amongst snorers. Memory and concentration problems – restful sleep benefits your brain even more than it benefits the rest of your body. Without a consistent sleep schedule, your brain will gradually suffer stronger and more frequent symptoms of fatigue, especially when it comes to short term memory and the ability to concentrate. If you find yourself recognizing two or more of these symptoms on a regular basis, you should strongly consider consulting a physician. In extreme cases sleep apnea, a severe and potentially lethal disease, can be the source of these problems.